A $50 Amazon Gift Card Giveaway to Say Thank You! Open to those who can legally enter, receive and use an Amazon.com Gift Card Code. This giveaway ends on March 28, 2019. Please see term and conditions on the giveaway page for more details. 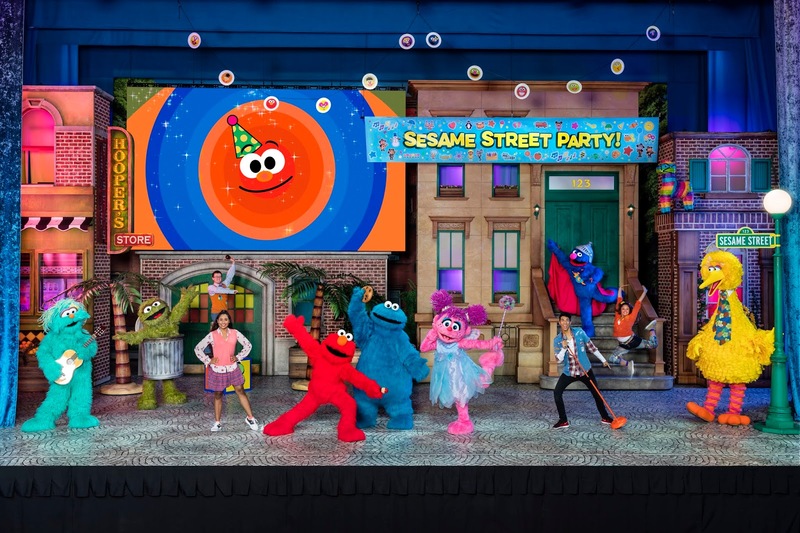 Enter to win 4 tickets to the January 19, 2019 11 AM performance of Sesame Street Live! Let's Party at City National Civic in San Jose, CA. 18 days of giveaways - WEEK 2! Enter for a chance to win one of 12 more daily prizes and 18 grand prizes now thru 12/22. This week, we’re awarding six daily prizes from Grandbox (value $33), Frisky Fish (value $27), Kidbox (value $98), Aquasana (value $350), VetPet Box (value $50) and Smartass & Sass (value $35). One winner per day starting 12/7. Next week, we'll award 6 more and in the final week we'll award 18 grand prizes from all of our sponsors: Cotton Cuts, Degusta Box, Breo Box, Grill Masters Club, Genius Box, Sprezzabox, Bookroo, ,Gutsey Bars, Orange Peel Box, BuffBoxx, Outside the Box, Night in Boxes, Grandbox, Frisky Fish, Kidbox, Aquasana, VetPet Box and Smartass & Sass.